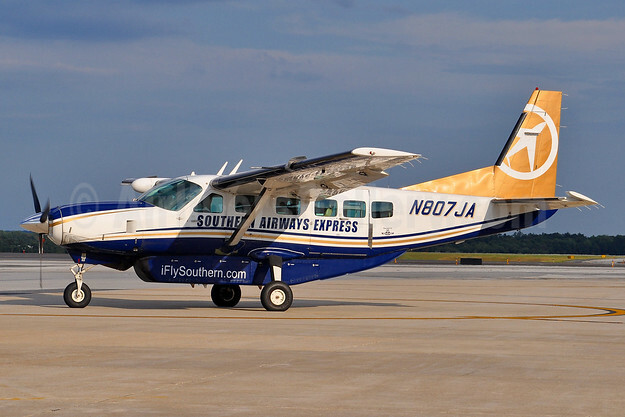 Southern Airways Express in November is establishing a new base in West Palm Beach. On November 8 the commuter carrier will launch flights from PBI to both Tampa and Key West. Top Copyright Photo (all others by Southern Airways Express): Southern Airways Express Cessna 208B Grand Caravan N807JA (msn 20800075) BWI (Tony Storck). Image: 939174. This entry was posted in Southern Airways Express and tagged Cessna 208B Grand Caravan, msn 20800075, N807JA, Southern Airways Express on October 18, 2018 by Bruce Drum.